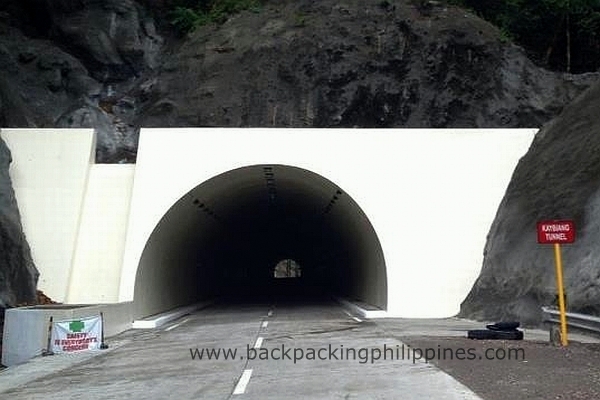 The 300 meter long tunnel along Ternate-Nasugbu Road, bored through Mt. Pico de Loro at the boundary of Nasugbu, Batangas and Ternate, Cavite will soon be open to motorists. Besides connecting the two neighboring provinces plus the resort towns of Nasugbu and Ternate, it will also lessen travel time to Nasugbu and Western batangas by about an hour and decongest Tagaytay City and spur tourism growth in the area. Just follow these directions to Ternate-Nasugbu by taking Roxas Boulevard, Coastal Road, CavitEx, exit at Kawit, take Centennial Road, Antero Soriano Highway, Governor's Drive, Caylabne road and Ternate-Nasugbu Road. 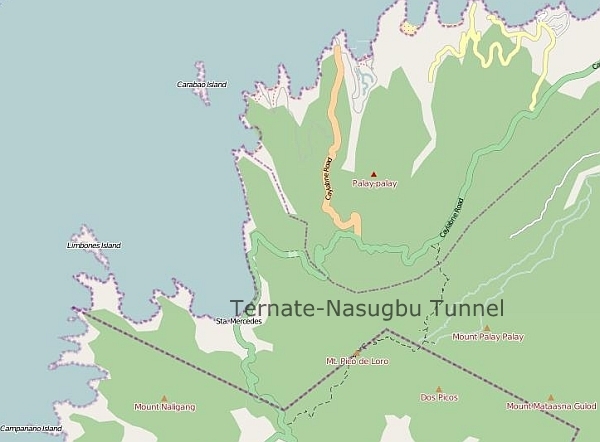 You will pass by the Cavite tows of Kawit, Tanza, Naic, Maragondon and Ternate while after the tunnel you will reach the southwestern towns of Batangas: Nasugbu, Lian, Calatagan, Balayan, Calaca and onwards. Wow! It's now painted white. Last time I was there last January is, it is all grey and concrete is dripping down from its roof wall. Can't wait for this to be officially open. Can anyone confirm if this is now open?